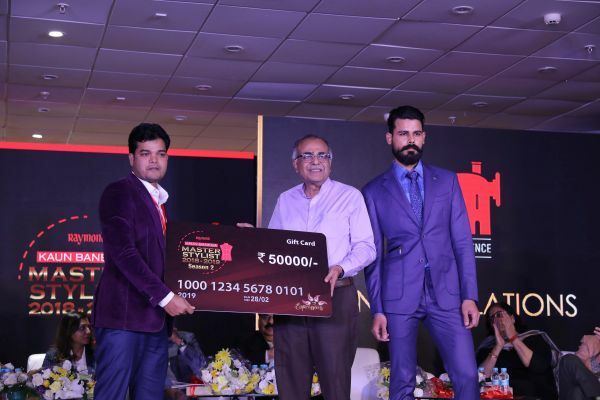 Raymond, a brand synonymous with men’s fashion, celebrated World Tailor’s Day on February 28, 2019, by recognizing tailoring talent in India. 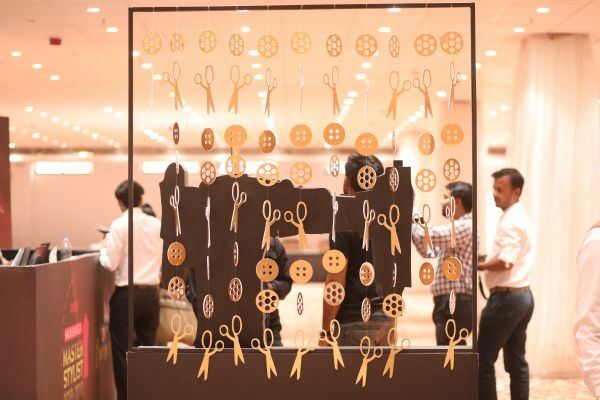 In a two-day event held in Mumbai, the tailor masters were felicitated for their exquisite craft and encouraged to upgrade their skills to be in tune with rapidly changing fashion technology. 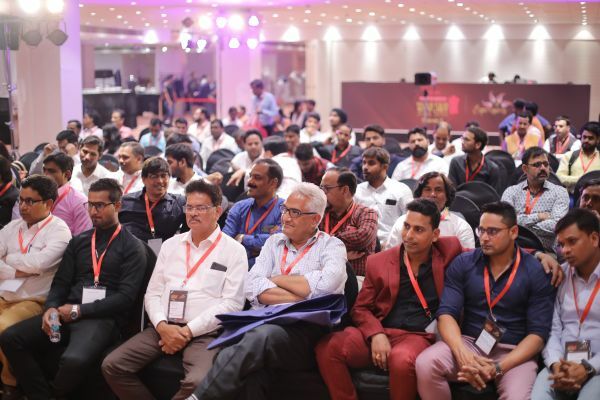 The event was graced by people from the industry, academia, and government and it was heartening to see the presence of many young women who were keen on becoming Master Stylists. The contest held over a period of 8 months had the tailoring community excitedly working on the development of individual designs post announcement of the contest in July 2018. 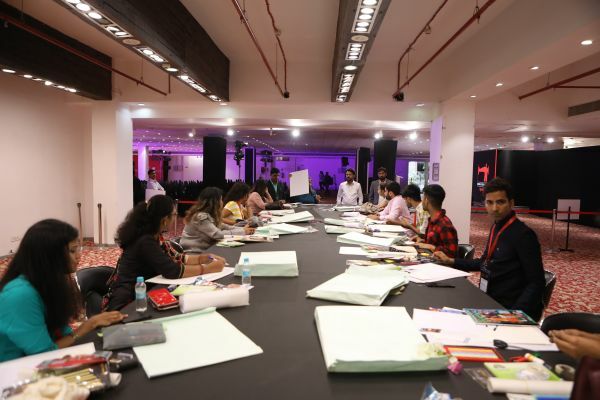 The regional round comprises of tailor masters and students presenting their designs to distinguished jury members who are reputed designers themselves or representing premier design institutes of the country. This year, they had over 1200 entries participating in the regional rounds in the country. 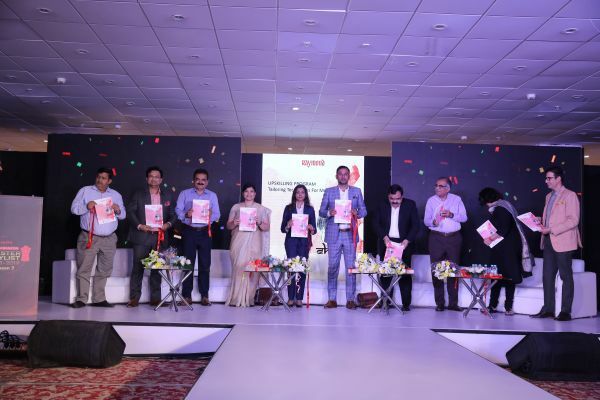 The regional rounds were conducted across 8 cities during the month of December 2018. 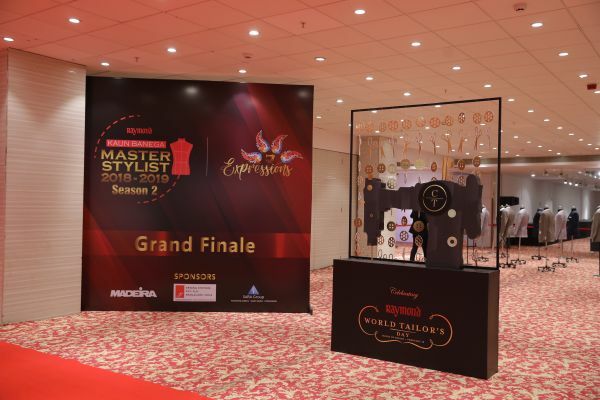 Of these, a total of 90 Tailor Masters and 30 Students are shortlisted to participate in the grand finale. 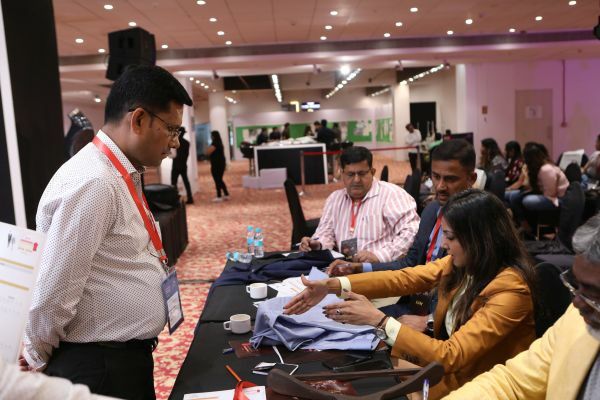 In addition, the top 2 winners from amongst the Tailor Masters got an opportunity to represent India at the World Federation of Master Tailors Conference to be held at Verona in Italy. DOME Entertainment's scope of work included conceptualizing and executing the entire event inclusive of the Event Setup, Set Production, Engagement Concepts and Zones for Mannequin Contest, Mannequin Gold Finger Contest, Mood Board and Fashion Illustration Contest. 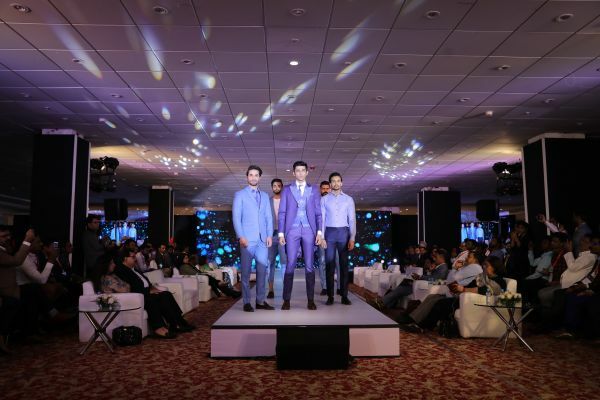 Also executing the launch of tailoring application MAPP & Book Launch of Shakti, show flow organization, backstage co-ordination and a seamless show run of the finale event on the ground. 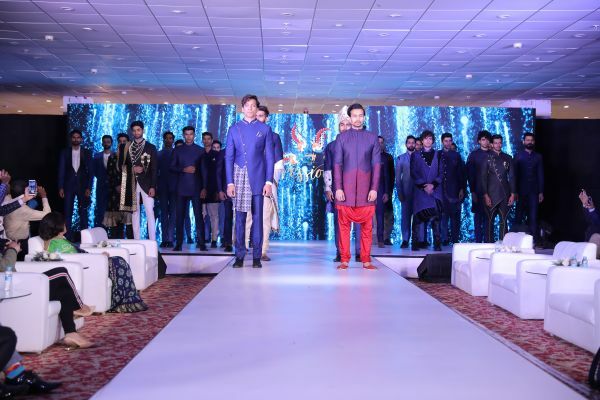 The highlight of the evening was the Fashion Show displaying the creations of the tailor masters who participated in the Kaun Banega Master Stylist (KBMS) competitions. 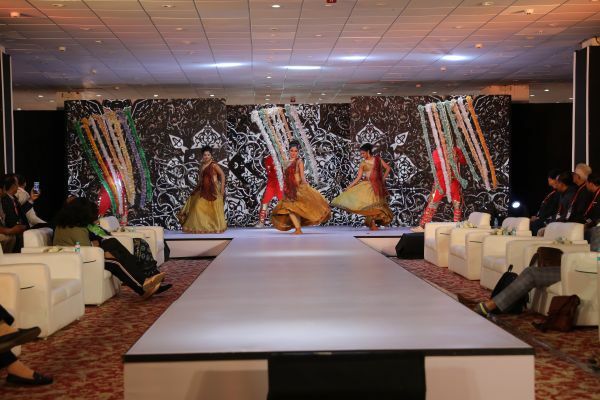 The projection mapping for the backdrop was a unique show in itself and blended well with the ensembles on the ramp, rendering a truly magical ambiance for the evening.